If you bought a voucher from a deals website you can redeem the voucher by visiting the redemption page. Each service has a unique redemption page, so find the link from the list below. 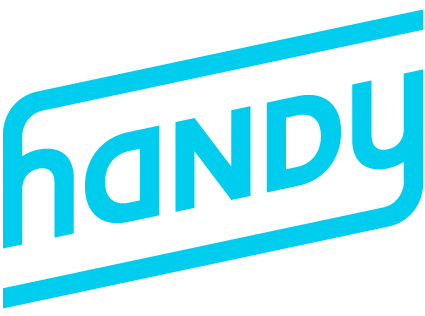 Thanks for using Handy! If you need more help, feel free to contact our customer experience team.